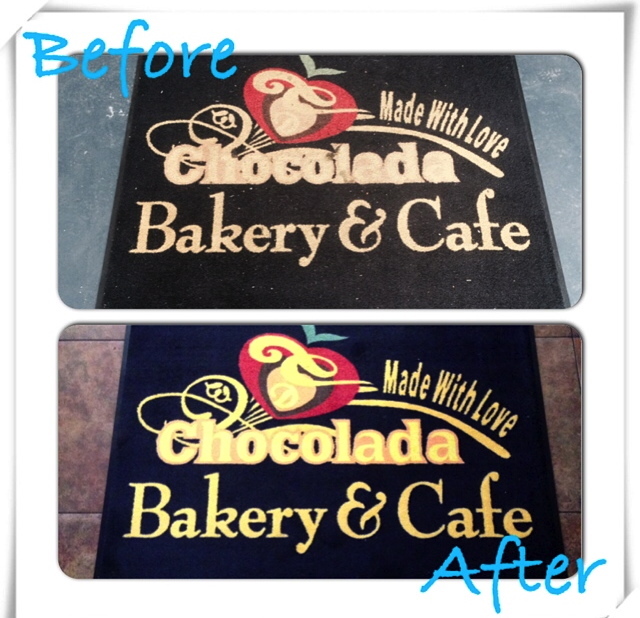 When potential clients enter your business you want to make the right impression from their first step on the premises. Your brand and your properties appearance starts at the front door. 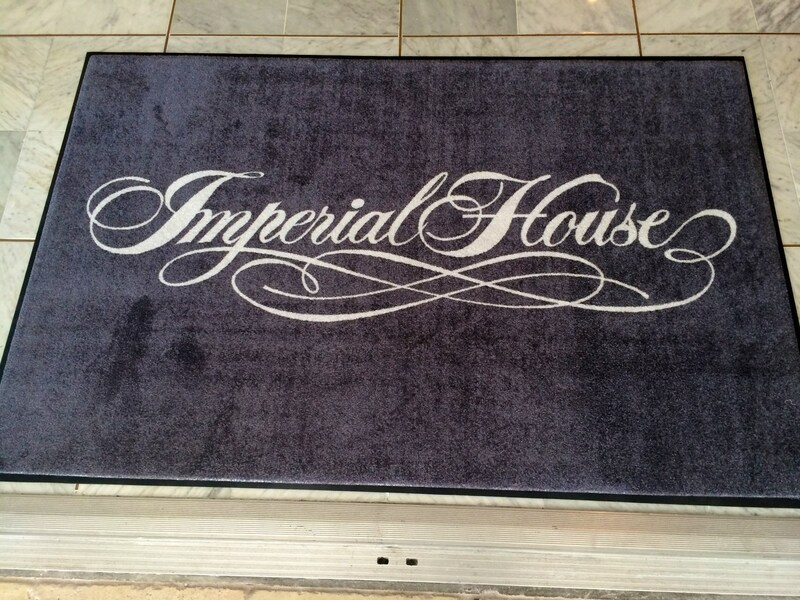 Our fully customizable, commercial quality entry mats will help your property welcome guests and potential clients with a distinguished touch. 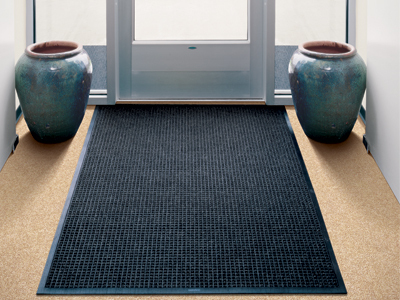 Of course, they also provide all the standard features of regular entry mats such as protection from slip and falls. 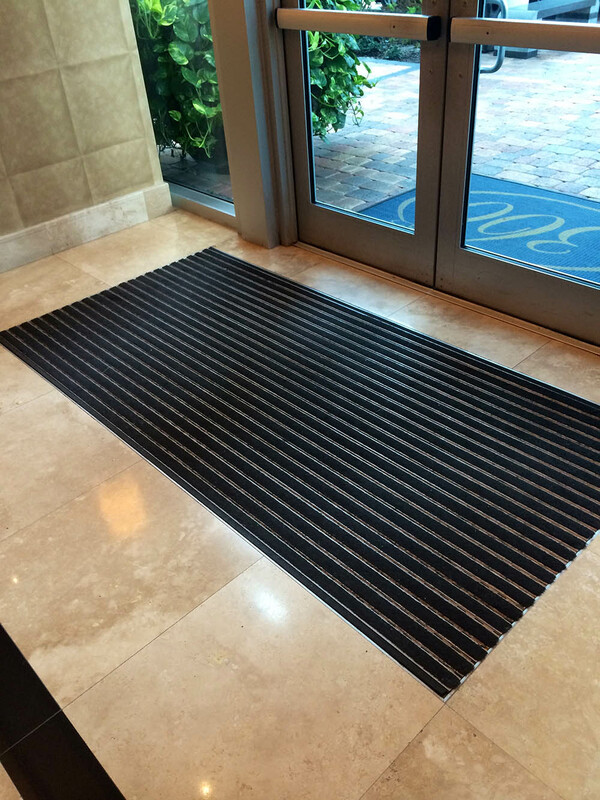 Runner floor mats are ideal for high traffic areas of a property, they are excellent for creating traction, maintaining clean floors and guiding visitors. Runners can be used on a variety of surfaces. Warehouses, hallways, elevator lobbies and parking garages frequently use runners minimize wear, improve resistance to slip and fall and guide visitors along a specific path. 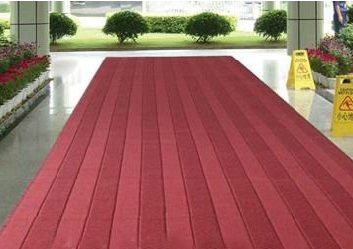 Aspire's runner mats can be manufactured in according to customer specification to fit the required length. Scrapper Mats are a properties first line of defense against dirt and water, as well as against accidental slip and fall. Designed specifically to stop dirt and moisture at the door by providing a scraping and wiping action. A good quality scrapper can reduce maintainance costs and helps keep your property looking tidy and professional. Standing upright for an extended time happens in most work environments. Some workers have to endure long hours on their feet every single day. This tends to be very taxing on the body and if the floor is hard tile or concrete it can even be very painful. An excellent way to mitigate the discomfort and fatigue standing workers face is to put anti-fatigue mats in high use areas. Furthermore, studies have shown that anti-fatigue mats can improve worker productivity by as much as 20%. 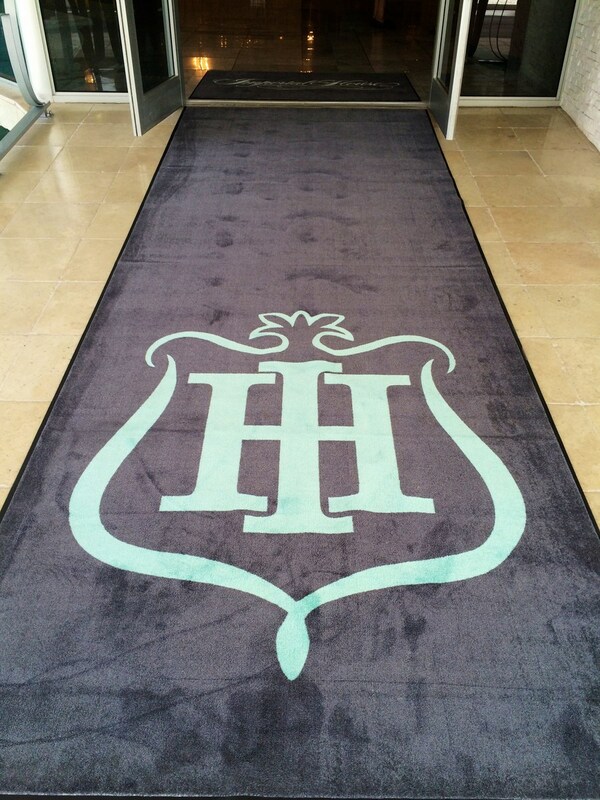 When your mats are looking shabby and unimpressive or visitors can notice odors, let Aspire restore them back to cleanliness and beauty. 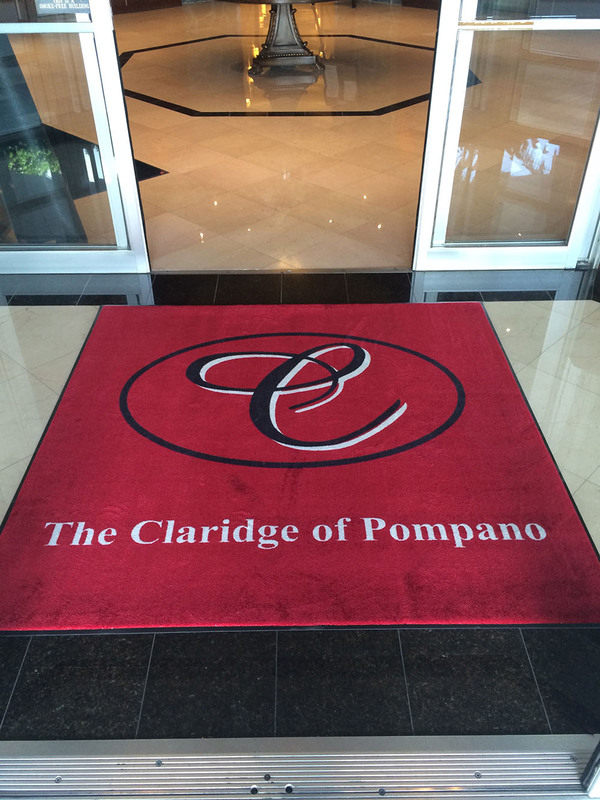 We have the experience and knowhow necessary to turn old and dirty mats back to excellent condition!